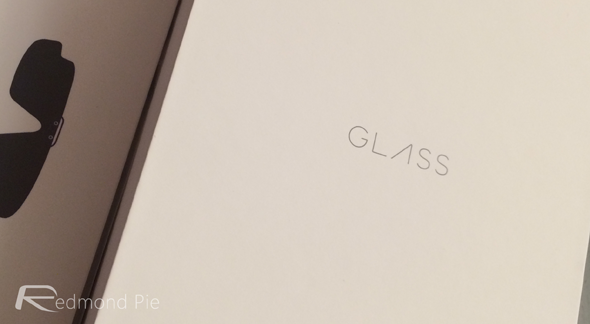 Google’s Project Glass is one of the most fascinating developments in the technology industry, and with the Big G having recently released the big Google Glass XE11 update for the wearable tech, things seem to be pushing along just nicely. The progress continues in a similar fashion with the news that music playback features are headed to Glass. As of today, the search giant has added new functionality that allows users to find songs, browse playlists and enjoy their music, and the whole system will be controlled by voice commands. Furthermore, the company will also be selling stereo earbuds by the end of the month especially tailored to Glass. Full details after the break. Included in the update is a new voice command of “listen to..” that allows users to readily begin playing a song when wearing Glass. Additionally, a couple of other useful voice commands have been added, including “take a picture,” as well as a further command allowing for quick Google Voice Searches. Google Play Music, as one might expect, serves as the key component in the audio integration. As with so many Web-based streamers nowadays, it works in a seamless manner, allowing users to find new content based upon previously listened to content and recommendations. On the topic of the earbuds, they’re fairly similar to your standard in-ear headphones. They will, if Google meets its own targets, become available in the next couple of weeks, and will be both lightweight and customizable, with bunch of different color caps available to alter the look. With the Moto X smartphone offering a myriad of color options, it would seem that Google is on a bit of a vanity trip, although from a consumer point of view, choice is always welcome. And yes, they are made specifically for playing music, not hearing voice feedback, so you can rest assured that you’re covered well in that department. Oh, and if you’re keen to get involved in the whole Google Glass fanfare, be sure to check out our currently running competition, through which you could win yourself an invitation to the Glass Explorer Edition v2 program. Winners will be announced very soon, so make sure you get in quickly to avoid disappointment!